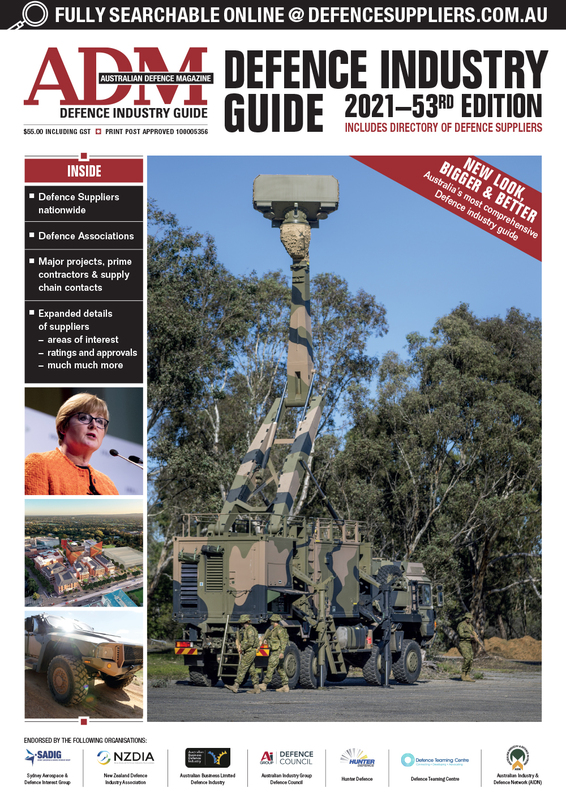 Rheinmetall Australia has been established as part of Rheinmetall’s global defence strategy, firmly planting their feet on Australian soil to see what Australia and the region can offer the German stalwart. 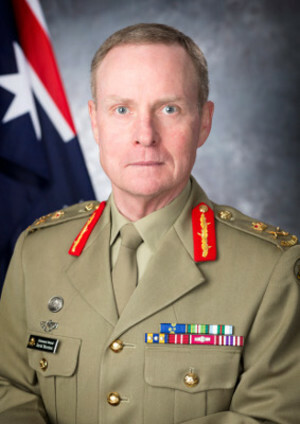 With the withdrawal of the majority of forces in Afghanistan now complete and Plan Beersheba now well underway, ADM’s Acting Editor Nigel Pittaway spoke with LTGEN Morrison to learn more about the transformation and to gain a perception Army’s future direction. The recent restructure of the global Airbus Group has resulted in the rebranding of former Eurocopter subsidiary Australian Aerospace into Airbus Group Australia Pacific. With the recent acquisition of Qantas Defence Services and M5 Security Network, US defence and aerospace giant Northrop Grumman has become a major player in Australia, through its local subsidiary Northrop Grumman Australia. 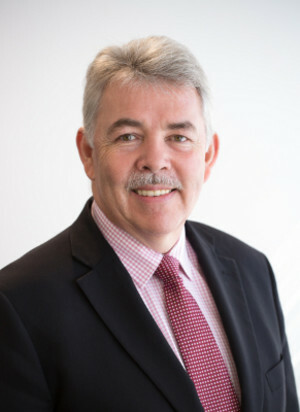 Acting Editor Nigel Pittaway spoke with Chief Executive Ian Irving recently to find out more about the company and its plans in Australia. Among its many achievements, Saab Australia is a member of the award-winning Anzac anti-ship missile defence (ASMD) team with its 9LV Combat Management System and has provided Army with the Giraffe AMB radar capability as part of a rapid C-RAM solution. 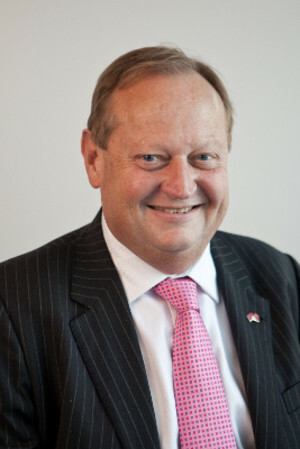 To find out more and to learn how the company intends to expand its presence in Australia, ADM Acting Editor Nigel Pittaway spoke with managing director Dean Rosenfield. Lockheed Martin Australia has increased its local footprint significantly in recent years and is looking to expand even further in the near-term as products such as the Joint Strike Fighter and MH-60R Seahawk Romeo enter service with the ADF and it awaits the results of tenders lodged for several projects, including AIR 5428 and JP2072. 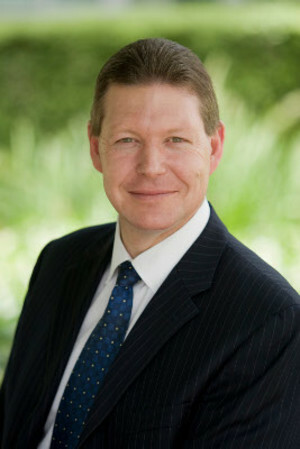 Five years after becoming President of Boeing Australia and South Pacific, Ian Thomas is moving to Beijing to head the company’s burgeoning China division. 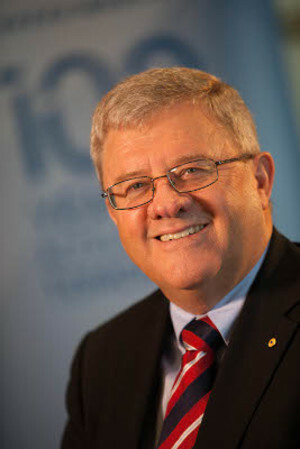 Australian Defence Magazine asked Thomas how Boeing Australia had changed during his tenure, and about Australia’s future as a defence and high technology manufacturer. MBDA is one of the biggest missile companies in the world alongside Raytheon and Lockheed Martin. 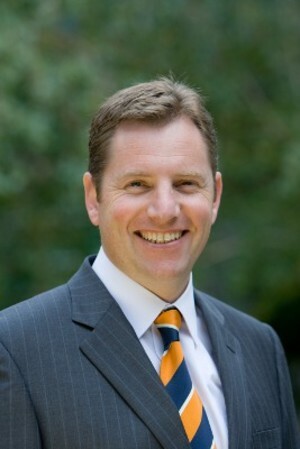 The European company has recently set up shop in Canberra to help highlight what the company can offer in the Australian context. 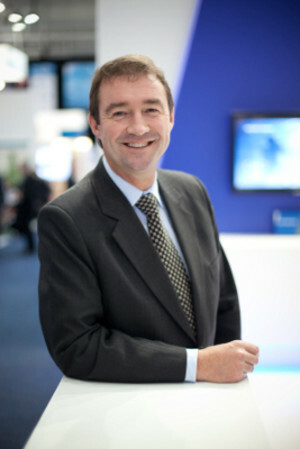 ADM Editor Katherine Ziesing spoke to local MD Andy Watson to see what the company is up to. The Royal Australian Air Force is about half way through a decade of massive transition. Close to their entire fleet is being replaced or upgraded in one way or another. 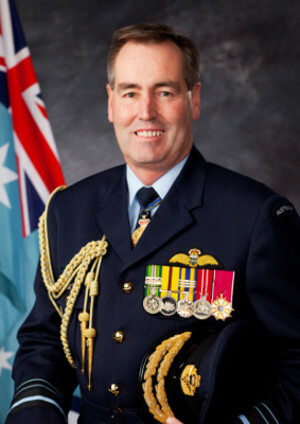 Chief of Air Force Air Marshal Geoff Brown spoke to ADM Editor Katherine Ziesing about what 2014 looks like for the RAAF. 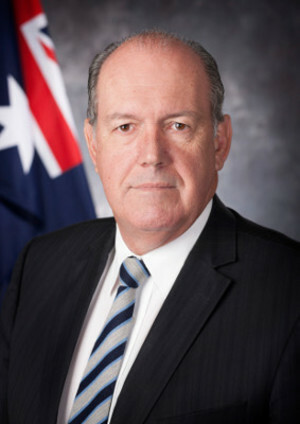 With his feet barely under the desk since the September 2013 election, Senator David Johnston has taken up the role of Defence Minister in the new Abbott Government, a role he held in Opposition. 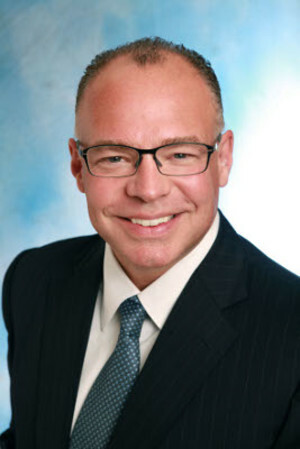 ADM Editor Katherine Ziesing spoke to him in late November about the challenges of the role and his plans for the portfolio. 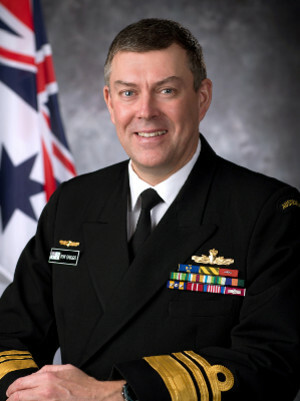 A naval career spanning 35 years has seen Vice Admiral Ray Griggs progress from recruit radio operator to Chief of Navy. 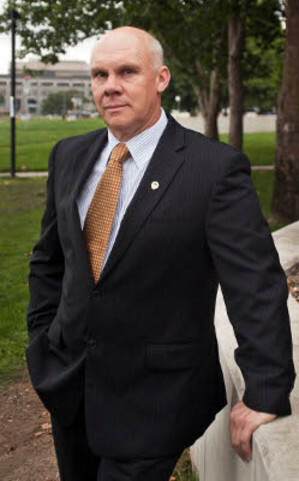 Now he faces the challenges of implementing significant new capabilities while boosting Navy’s technical and engineering resources at a time of economic stringency. He spoke to ADM’s Editor Katherine Ziesing about the challenges facing his organisation given the tide of shipbuilding programs on the horizon. 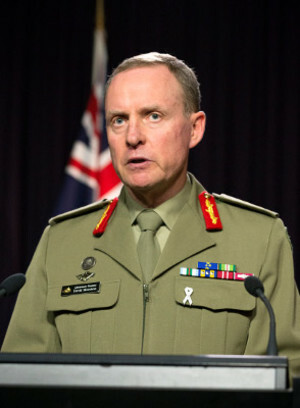 The Australian Army is in a period of de facto transition; winding down its presence in Afghanistan while progressing a new force structure and developing its amphibious skills. In 10 years, Aspen Medical has gone from a handful of people in the back blocks of Canberra to an international company with interests on almost every continent on the globe providing turnkey health solutions to governments, militaries and private industry. Founder, CEO and MD Glenn Keys spoke with ADM Editor Katherine Ziesing about the journey and what the company is now up to now. ADM editor Katherine Ziesing spoke to Raytheon’s Michael Ward early last month to get a sense of how the larger end of the Defence industry is coping with the market and the opportunities available. 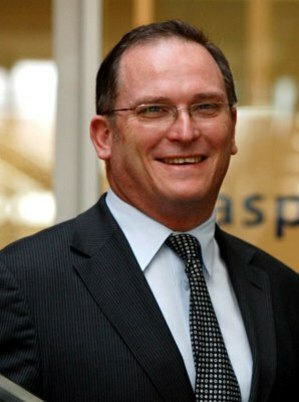 With a focus on SME engagement and programs, Ward was upbeat about future prospects. Anecdotally, times have been tough for the SME end of Defence Industry. But as this month’s From the Source interviewee points out, that’s a broad spectrum of businesses who work across many areas of Defence. 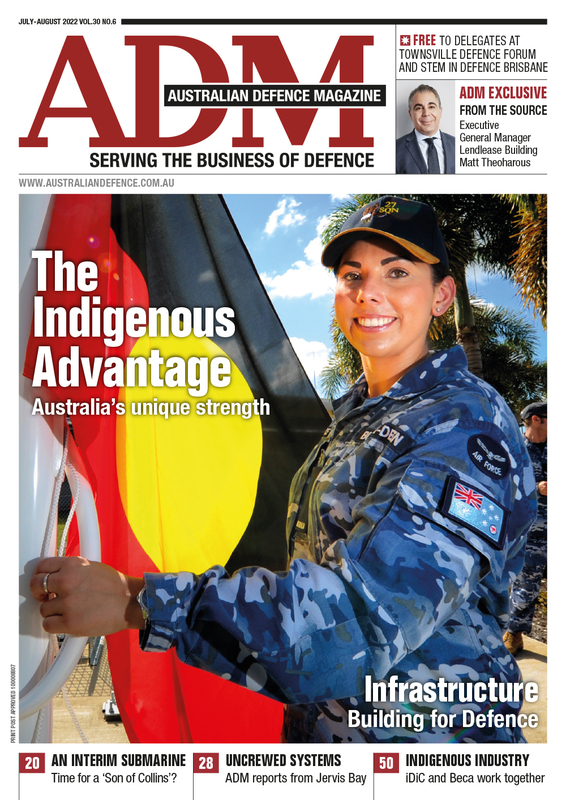 ADM Editor Katherine Ziesing recently spoke to AIDN national president Graham Priestnall about the SME and wider Defence industry landscape.